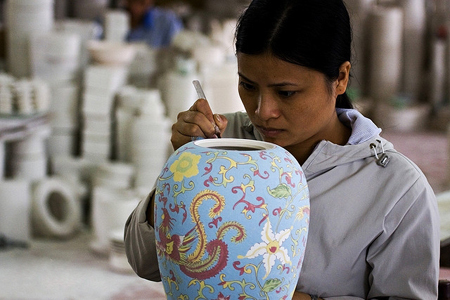 Ancient and traditional handicraft villages have become such a typical symbol of historical and cultural traditional values of Hanoi-the city of 1000-year civilization. 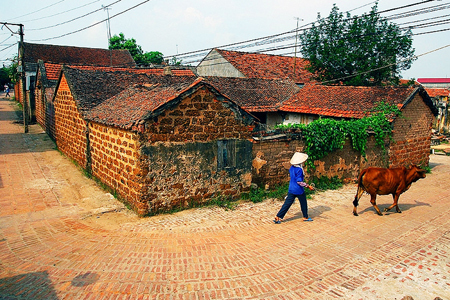 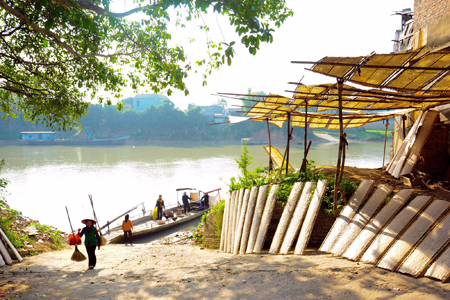 These villages, leaving behind the modern and fast-paced city life of the city, represent the ancient, charming and peaceful beauty of Vietnamese countryside. 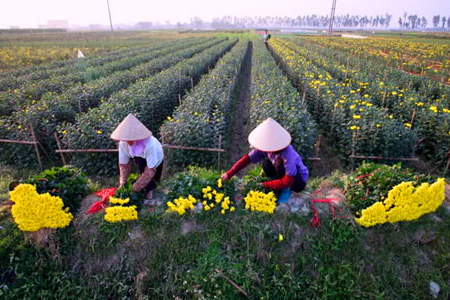 My Hanoi Tours offers your interesting Hanoi day tours to explore the traditional craft and ancient villages around Hanoi.